Boston — Today, the Baker-Polito Administration announced seven awards for local law enforcement departments from Massachusetts Gateway Cities to fund additional support for their efforts in combatting the heroin and opioid epidemic. The awards will assist law enforcement investigations, local drug prevention programs, and provide mental health and treatment wraparound services for those struggling with addiction. The Executive Office of Public Safety and Security (EOPSS) will distribute over $250,000in federal Edward Byrne Memorial Justice Assistance Grant (JAG) funds to local law enforcement departments of Gateway Cities who submitted a competitive proposal for financial assistance. 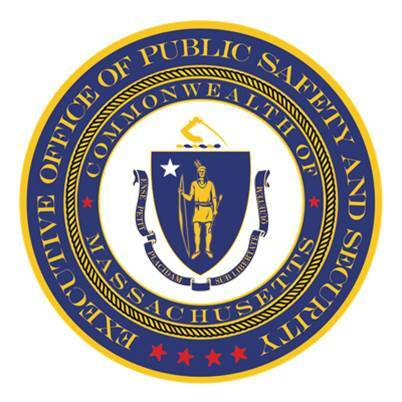 In the past 24-months, Pubic Safety Secretary, Daniel Bennett has made available over $7M in JAG funding awarded to EOPSS by the Department of Justice to assist state and local law enforcement agencies in the fight against substance abuse and violence. The Attleboro Police Department will be adding a trained addiction counselor to be available at both the police department as well as making home visits to individuals seeking treatment services. The Brockton Police Department will be partnering with Gandara Health center to provide treatment and wraparound services to individuals struggling with addiction. The Fitchburg Police Department will be increasing drug interdiction and investigation to identify sources of opiates. Their officers will also partake in Street Level Narcotics training. The Leominster Police Department will hire a recovery advocate to assist the department with wrap around services for addicts, as well as track individual cases to build stronger data and lower recidivism. Data and analysis is used to drive law enforcement strategies to reduce crime, solve community problems, and improve operational effectiveness. Salem Police Department will be partnering with the Boys and Girls club to implement new training and early intervention tools for at risk youth. Taunton Police Department will be increasing their community outreach in high risk areas. Thanks, your message has been sent to Executive Office of Public Safety and Security!